The first mention of the activities of organized groups of rescue workers in Upper Silesia dates back to the 70s of the 19th century. With the development of the industry, mining plants started to emerge as well, supplying coal – the main raw material for steam-powered plants located in factories. The miners’ work from the beginning were not only heavy but dangerous. Therefore, with the development of mining plants, rescue services began to be organized. Sometimes they were initiated by the miners themselves, another time such services were organized by the owner of the mining plant. The resulting groups acted independently. There was no centralized institution that would supervise their work. There was also a lack of appropriate regulations that would regulate the work of mine rescuers. In the 19th century, when rescue mine teams started to emerge, the Polish state did not exist. Upper Silesia was wholly owned by Prussia. And it was under the German administration, as one of the first in the world, created in 1900 the law regulating mining rescue. 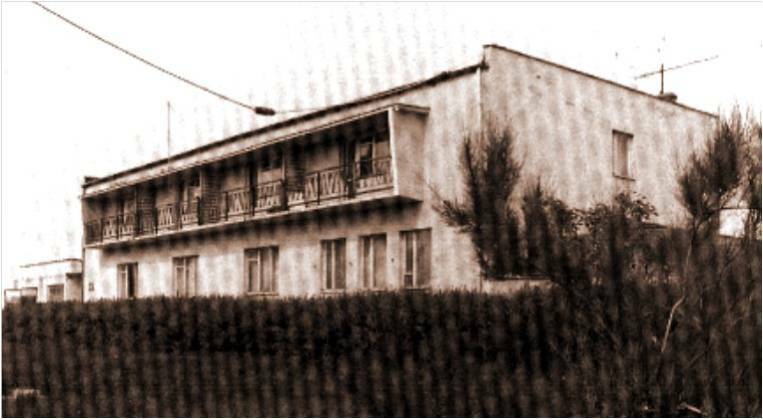 By virtue of it, in the Upper Silesian Region, the 6th section of the Brackie Professional Association was established in Tarnowskie Góry. 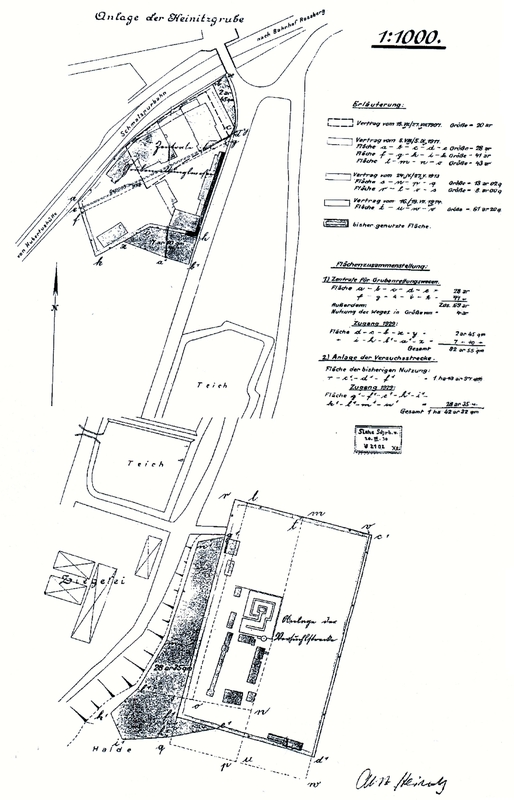 However, the decision to set up a monitoring center for all emergency services in Upper Silesia was made only after the tragic events in the French mine “Curriere” in 1906, which killed 1099 people, including many children. 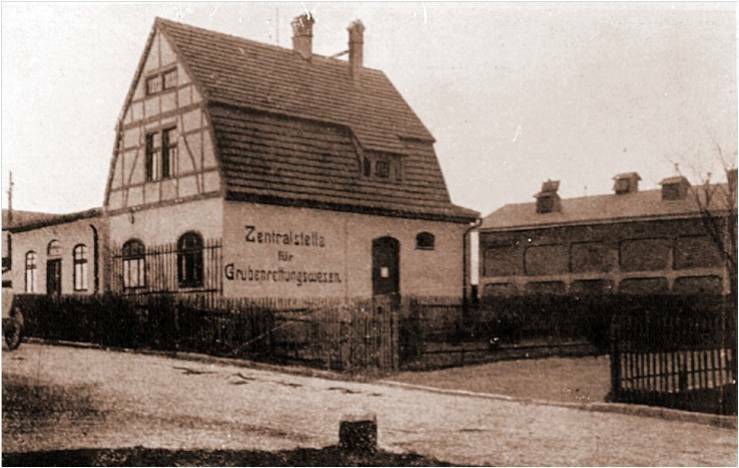 On September 22, 1906, during the deliberations of the 6th Section of the Brackie Professional Association, a decision was made to build the Upper Silesian Mine Rescue Station in Bytom. Construction work started one year later. 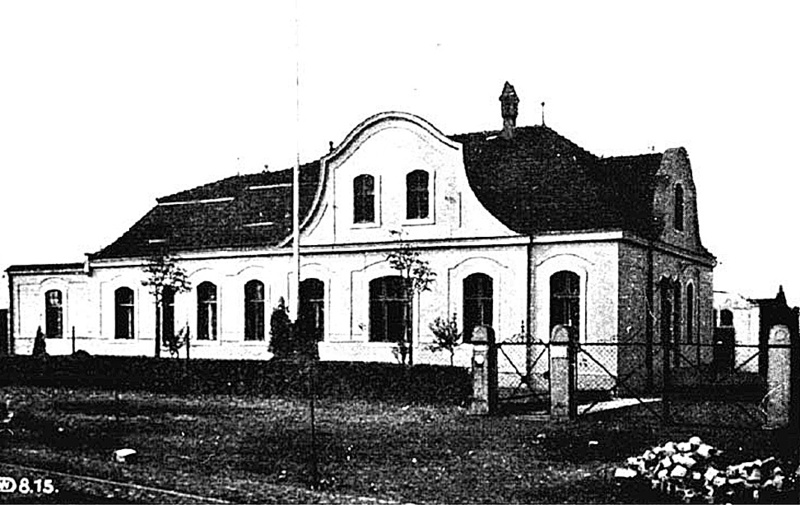 Despite the ongoing construction work, the station in Bytom was officially opened in 1908. 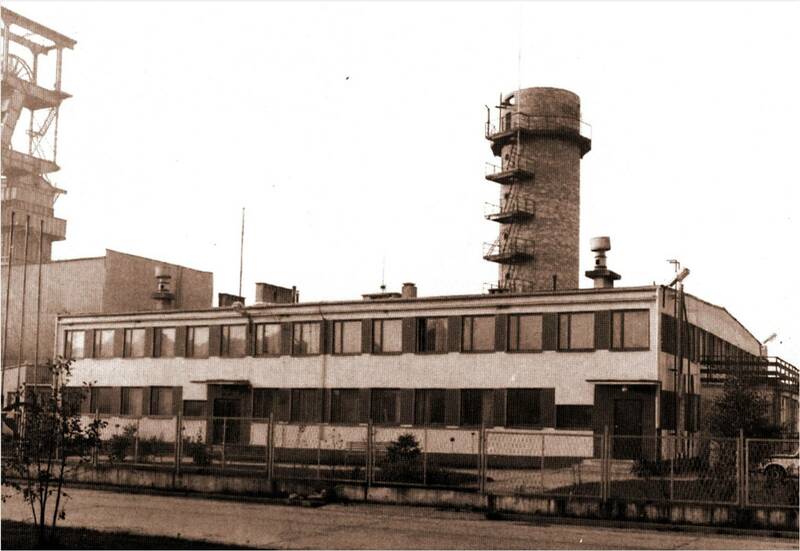 The station itself was renamed “Upper Silesian Mine Rescue Station” and “Upper Silesian Experimental Station in Bytom”. 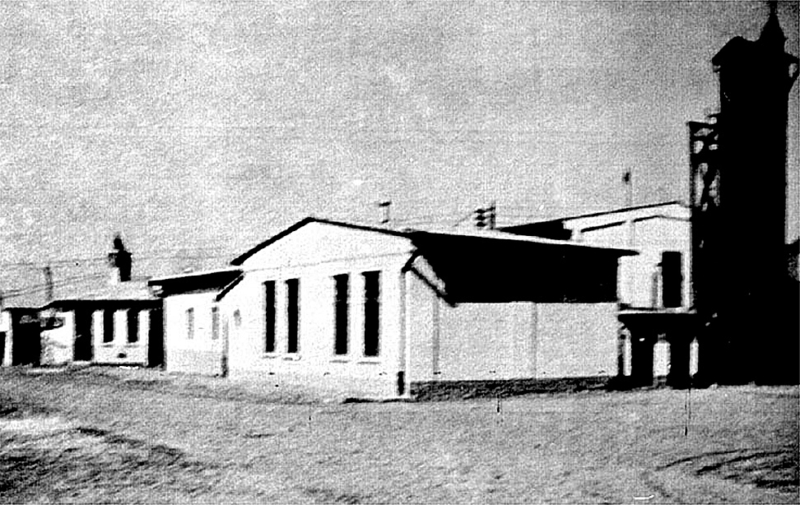 According to the adopted regulations, the station was obliged to assist miners in the event of an emergency or rescue operation. These actions did not change even during the First World War. After the end of World War I, all Upper Silesia became a disputed area between reborn Poland and Germany. It was only in 1922, and after three Silesian uprisings and a plebiscite, that the border line of the reborn Polish Republic was laid. 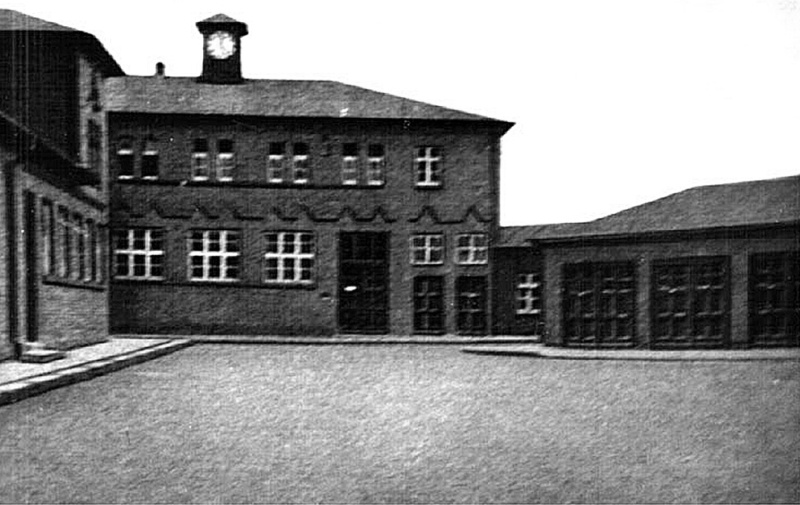 The station itself, as well as the western part of the Silesian district, were administratively allocated to Germany. The eastern part of the Silesian district was within the borders of Poland. 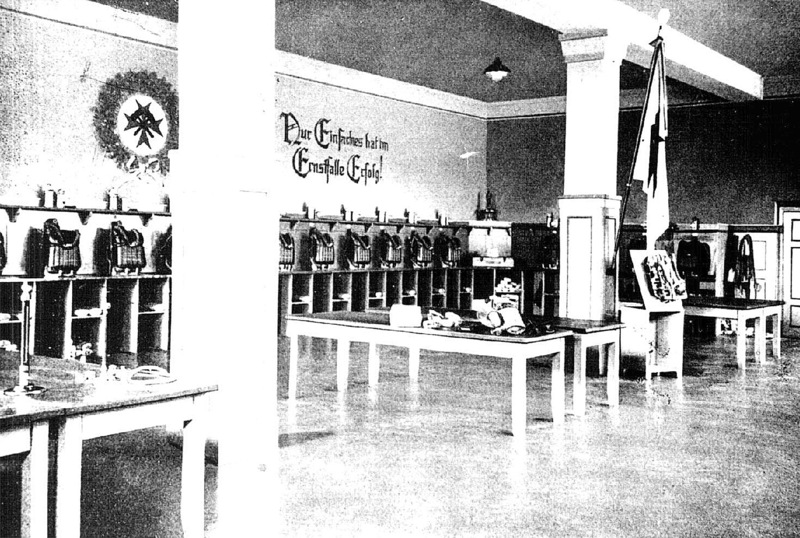 Despite this, the station supervised and coordinated rescue operations in the whole district, changing its name to “Upper Silesian Mining Rescue Station and Experimental Adit in Bytom” in the late 1920s. 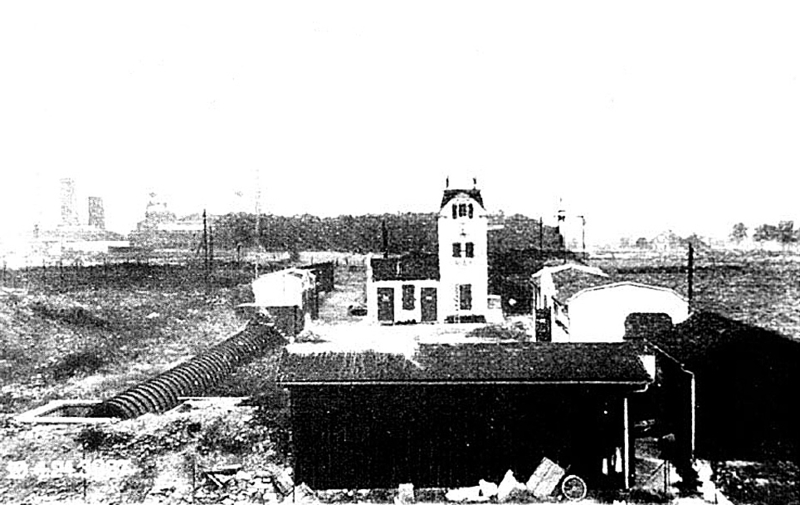 In 1929, a permanent ambulance rescue service was established in the station. 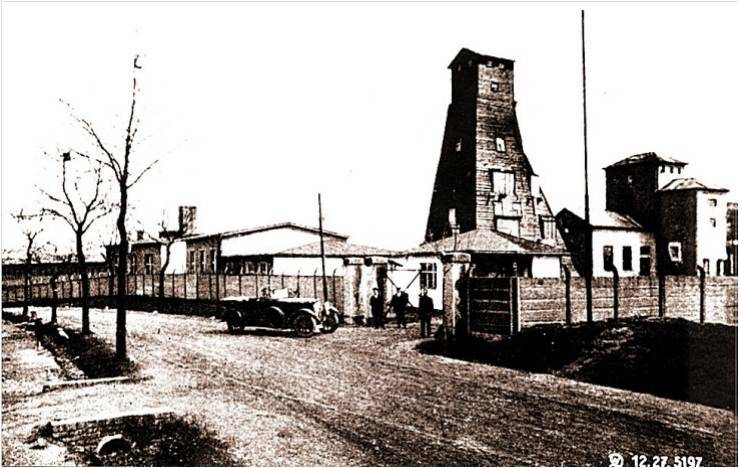 On the outbreak of World War II, the “Upper Silesian Mining Rescue Station” was entrusted with the supervision and control of all mine rescue services. Further changes in the organization of mining rescue were made in the years 1941-1942. 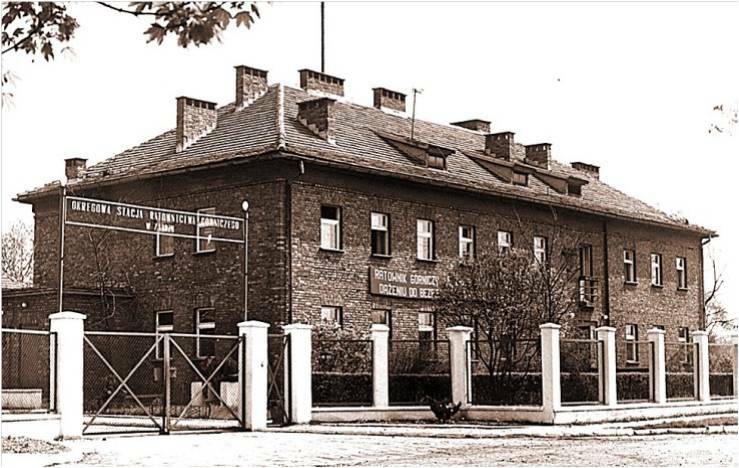 The “Upper Silesian Association for Mine Safety and Rescue” was created, which took over from “Bracka Company” the management and maintenance of the Station in Bytom. At the end of World War II, the entire Upper Silesian Region was in the administrative boundaries of Poland. 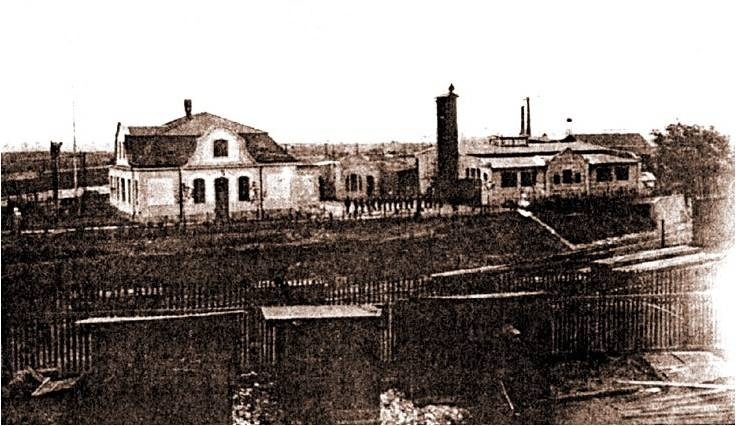 The Central Steering Committee of the Coal Industry was established, which oversaw the existing rescue stations not only in Upper Silesia (Bytom, Mikołów) but also in the Pogórze Zachodniosudeckie (Wałbrzych). 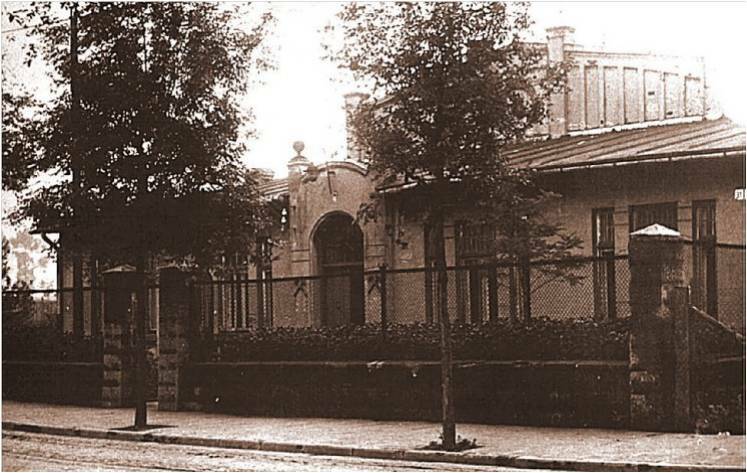 In 1947, the station was closed down in Mikołów and the premises were transferred to the Research Institute for Coal Industry. 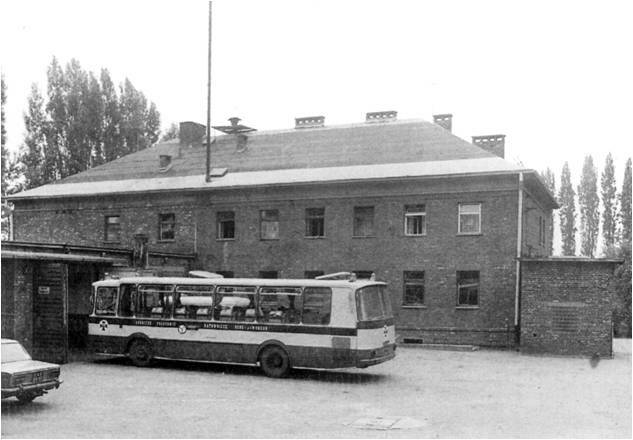 At the same time, it was decided to change the stations in Bytom, Sosnowiec and Wałbrzych to District Mine Rescue Stations. The station in Bytom was assigned the role of coordinator of all rescue operations. Another change in mine rescue was introduced in 1948. 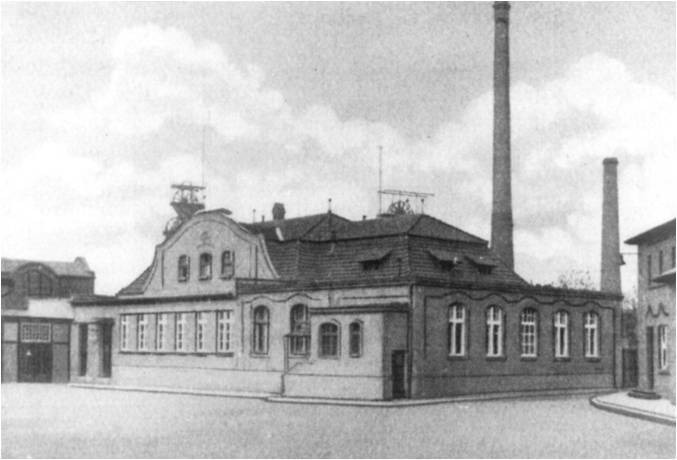 At that time, the company – Rescue Station of Coal Industry in Bytom with branch offices in Bytom, Sosnowiec and Wałbrzych was established. The most important changes in the mining rescue operation were introduced in 1958. At that time the SRGPW was renamed to the Central Mine Rescue Station, which began to monitor and control rescue operations in all mining plants. 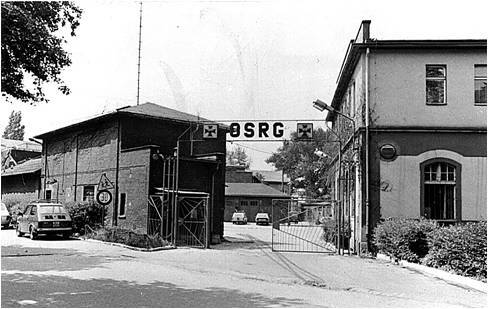 The CSRG has also been renamed to a state-owned enterprise. 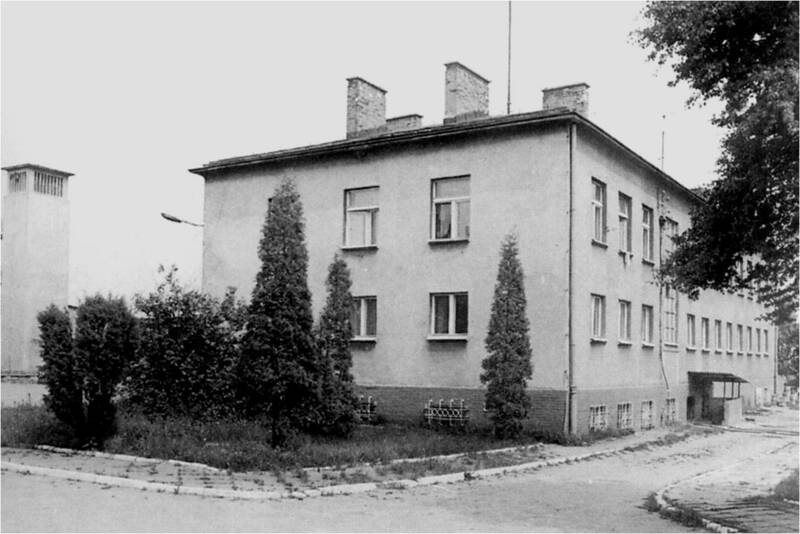 In 1958 another District Mine Rescue Stations were established in Jaworzno, Tychy, Wodzisław Śląski and Zabrze. 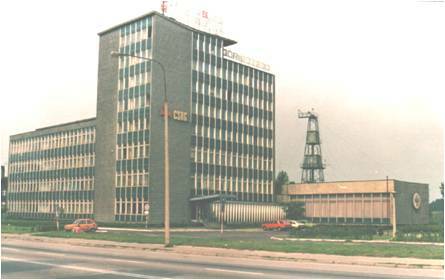 in 1976 for oil and natural gas mines located in Cracow. 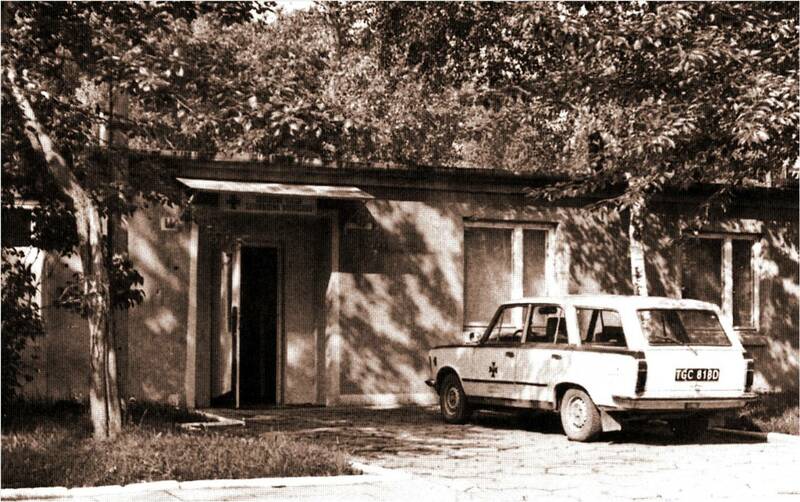 In 1974, the construction of the new Central Mine Rescue Station was completed. In January 2005 the Central Station of Rescue Service was transformed into a one-person state-owned company, of particular importance to the economy.